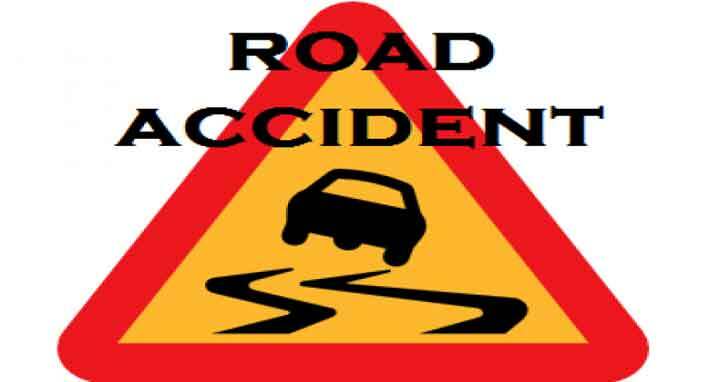 Dhaka, 19 August, Abnews: Two people were killed as their vehicle collided head on with a pickup van on Nilphamari-Syedpur road at Kazirhat area in the Syedpur Upazila in Nilphamari on Sunday night, reports UNB. The deceased were identified as cattle traders Hemanta Roy, 40, and Meher Kumar, 45. Officer-in-charge of Syedpur sadar police station Shahjahan Pasha said their human hauler was hit by the pickup at the place around 8:30pm, leaving the duo dead on the spot.